From the author of the runaway bestseller, The Orphan’s Tale comes a remarkable story of friendship and courage centered around three women and a ring of female spies during World War II. Grace soon learns that the suitcase belonged to a woman named Eleanor Trigg, leader of a ring of female secret agents who were deployed out of London during the war. Twelve of these women were sent to Occupied Europe as couriers and radio operators to aid the resistance, but they never returned home, their fates a mystery. Setting out to learn the truth behind the women in the photographs, Grace finds herself drawn to a young mother turned agent named Marie, whose daring mission overseas reveals a remarkable story of friendship, valor, and betrayal. 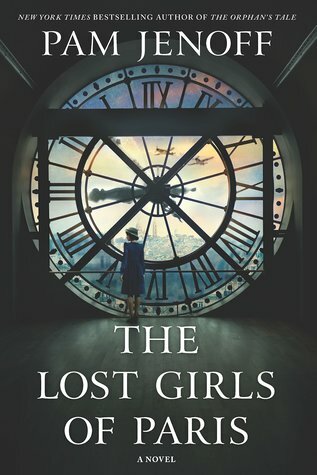 The Lost Girls of Paris is a dual time story, featuring World War II in England/Paris and in New York after the war's ending. Told in three voices, two during the war and one later on. The plot for this was very interesting and I love how it took a part of history that I knew nothing about and played on that. The SOE (special operations executive) is an organization I have never heard of before, though I have read about female spies, this book gave another view of the recruitment, training and what happened in France. Mysterious as to what was happening to the girls, suspenseful on the ground in France, sympathetic to the bravery of the resistance and heartbreaking for those heroes of the past. The author has definitely done her homework here. As usual, I was partial to the past POV, though not really a fan of Grace’s it did bring closure to the past. My copy of this book did not include Author Notes (which I love), hopefully, they appear in the final draft. 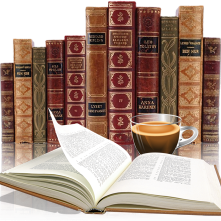 But if you are a follower of the author on Facebook, she has posted some wonderful links that I thoroughly enjoyed and complimented this book perfectly. Thank you to TLC Tours and Netgalley for a ARC of this book in exchange for honest review.